Amoressa "Suzette" solid microfiber one-piece. Medium allover control for full body coverage. Soft cups for added shape and contouring. Princess seaming creates slimming effect. V neckline; sheer ruched inset. Full seat coverage. Nylon/spandex. Hand wash. Imported. 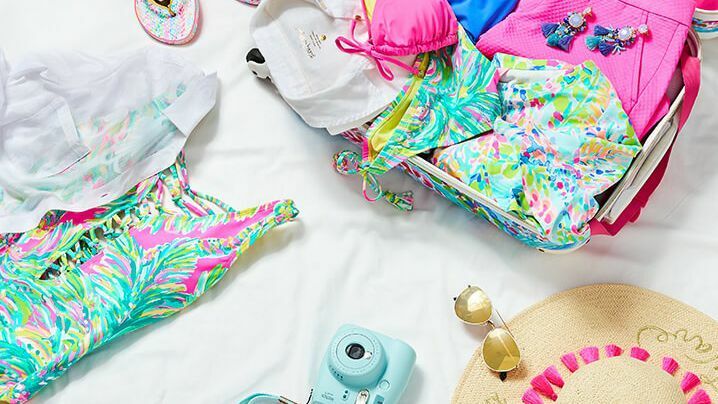 From classic ruched swimsuits to pleated one-pieces, scroll through to shop the best tummy-minimizing swimsuits on the market.